Nov 28, 2008 8:11 p.m.
Good "rat rod" look. These have been my favorite Porsche since they were made. Dec 18, 2008 10:15 p.m.
Nice. 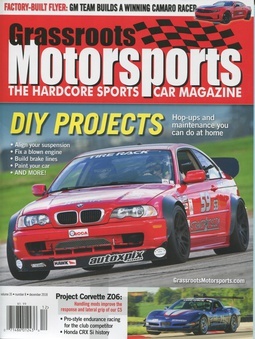 I know I'm days late and dollars short, but I agree- rat rod look is good. Looks mean. Jan 13, 2009 10:42 a.m.
Apr 10, 2009 12:42 p.m. VERY nice. 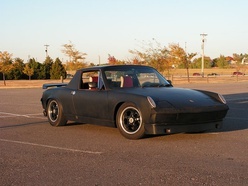 Flat black is my new favorite color for a 914! Sep 11, 2010 10:15 p.m.
Shaved off the US side markers? Are those Italian turn signal lenses? not too shabby! Jan 26, 2011 9:19 a.m.